The Mod Pears Collection is modern and interpretive in its styling. Because size does matter we’ve included this Euro sized piece to fill out the collection. 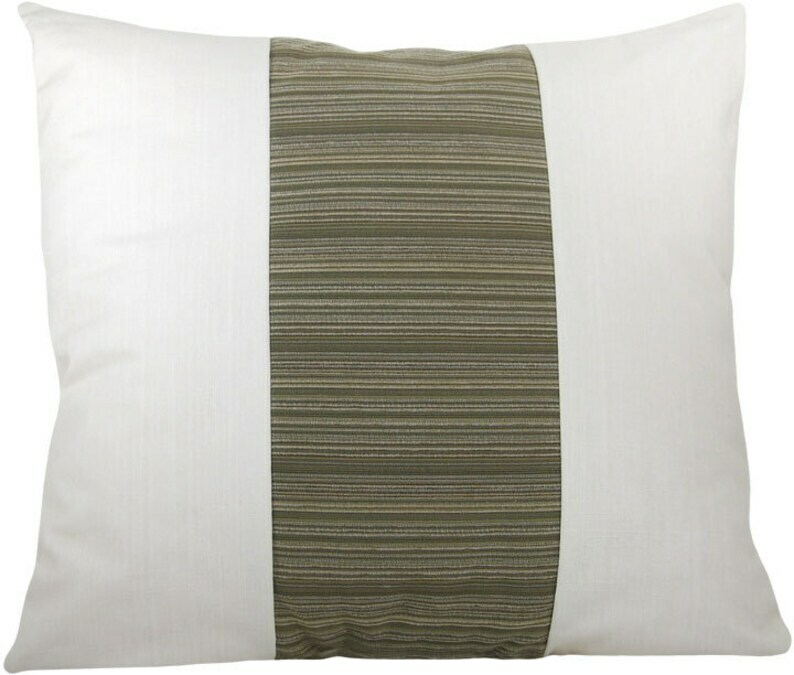 Rather understated as compared to the more complex items in the group, this pillow highlights the ivory linen and textured green stripe fabrics found throughout these designs. This is an Oversize Item and ships for $19.95.